Bogo-Free - Where your deals get noticed! 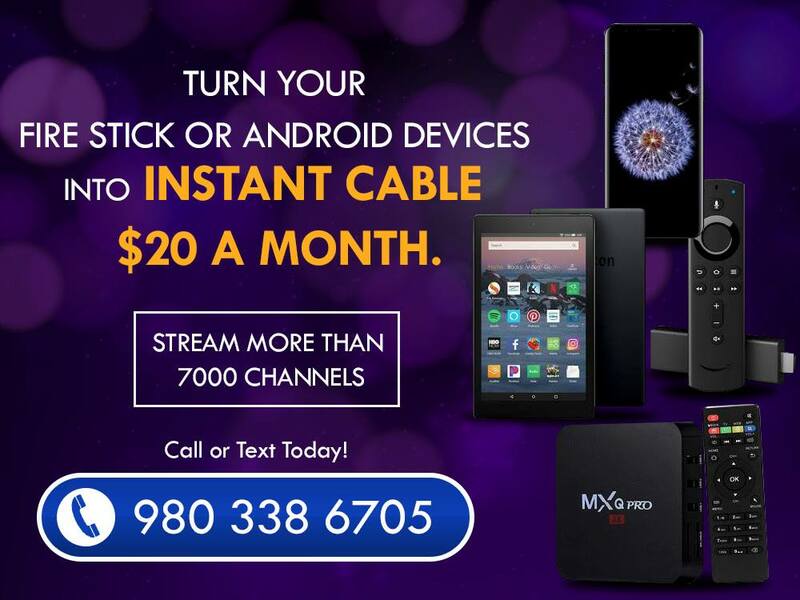 Call to sign-up for access to instant cable services for $20 per month! More channels and more sports!